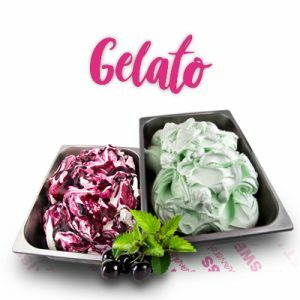 Thanks to the matured experience in Handmade Gelato Production, high quality Desserts and Cakes and an important investment in an hig-tech laboratory, Sweet Kiss also becomes a production and distribution center to outsourcing sell as example bars, restaurants, hotels, catering and gelato shops. 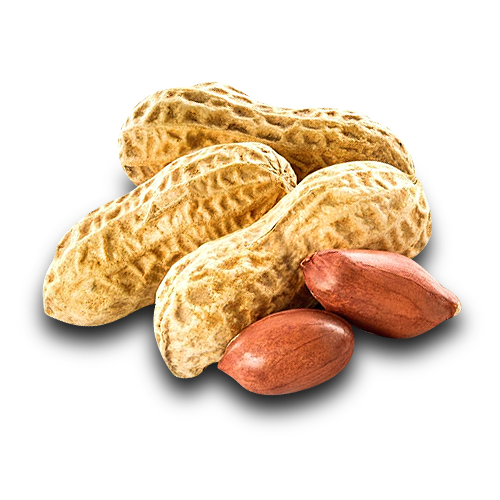 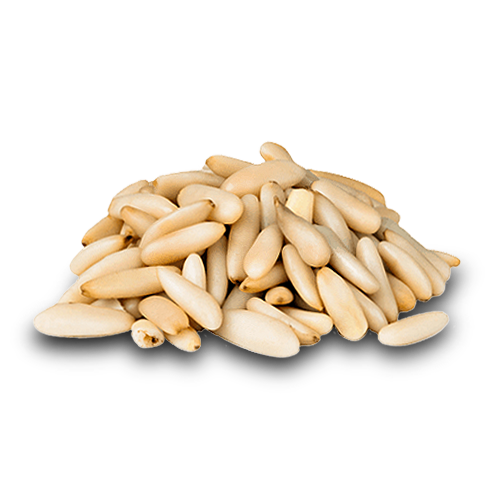 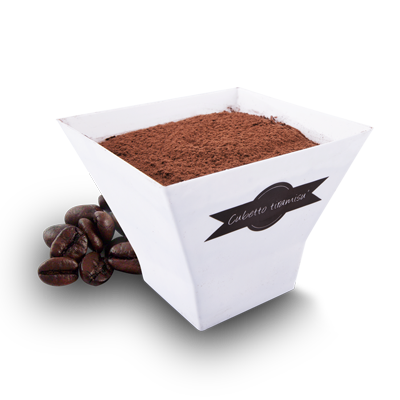 Horeca Line is completely Gluten Free, dedicated to outsourcing sell, allows to value a great handmade products variety to insert in your assets and guarantees an excellent high quality products offer. 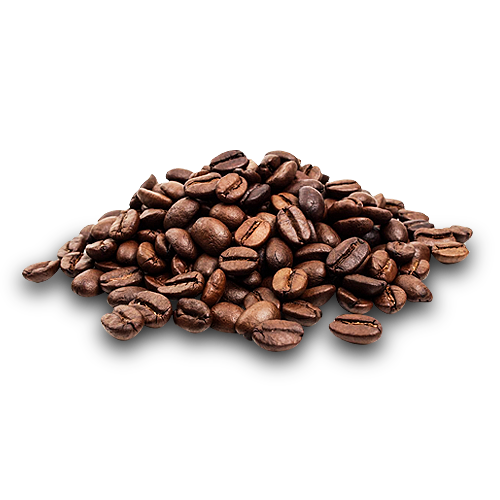 Horeca Line is 100% Gluten Free. 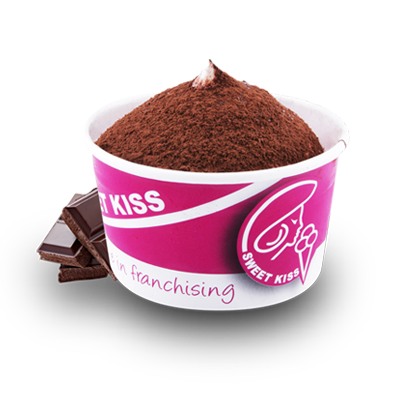 Sweet Kiss is a GLUTEN FREE company! 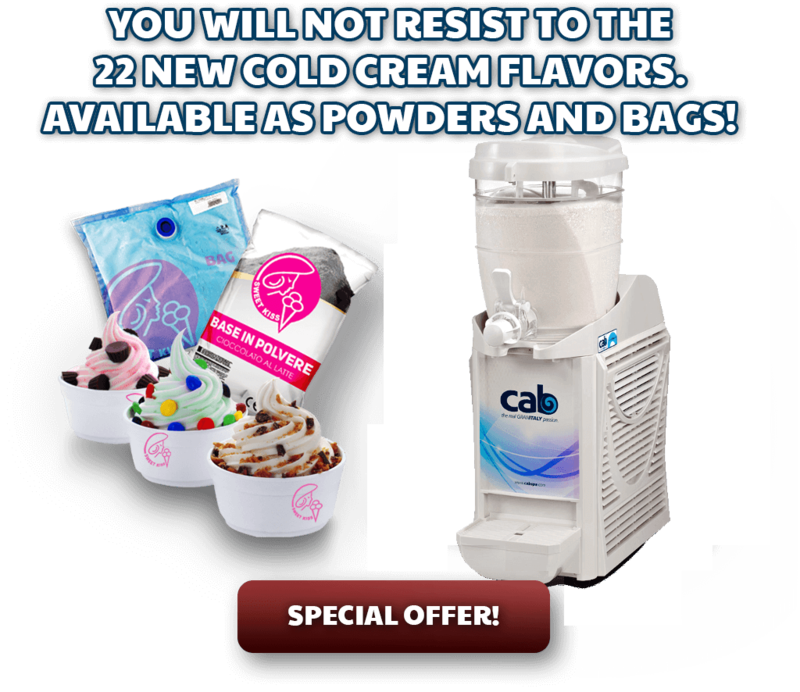 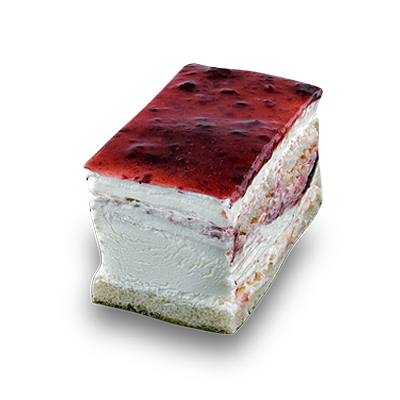 Fresh gelato espresso fruit sorbets with fruits available in 12 different flavors. 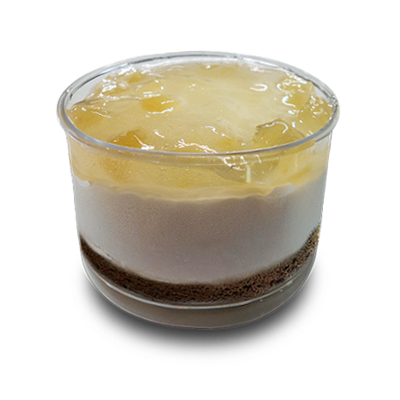 Rum Cream and Pear Dessert – Horeca Line. 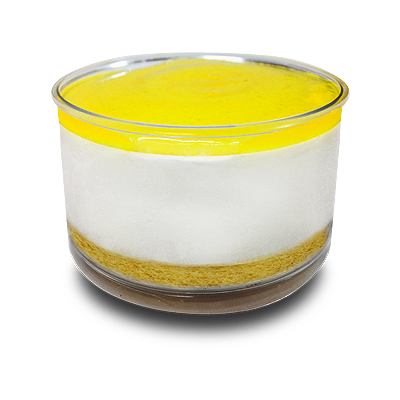 Lemon Mousse Dessert – Horeca Line. 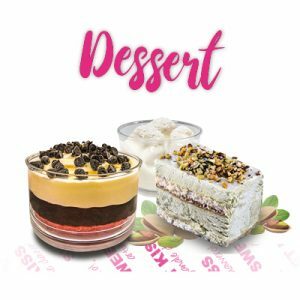 Zuppa Inglese Dessert – Horeca Line. 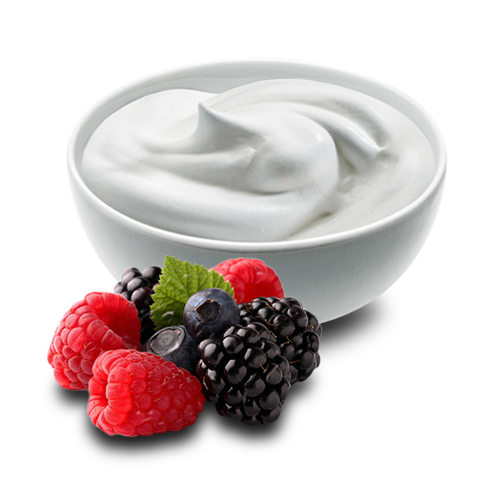 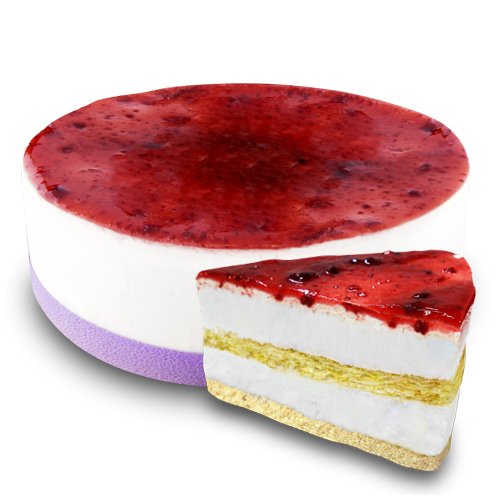 Mascarpone Cream and Raspberries Desserts – Horeca Line. 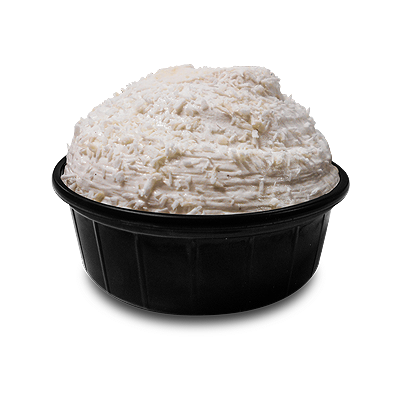 Coconut Profiteroles Dessert – Horeca Line. 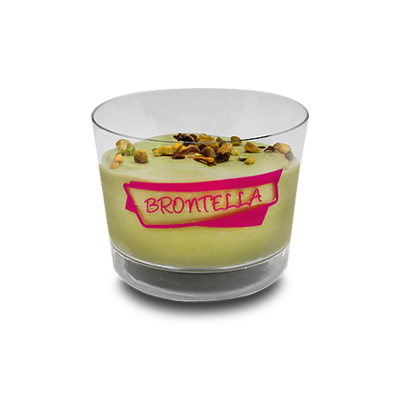 Pistachio Profiteroles Dessert – Horeca Line. 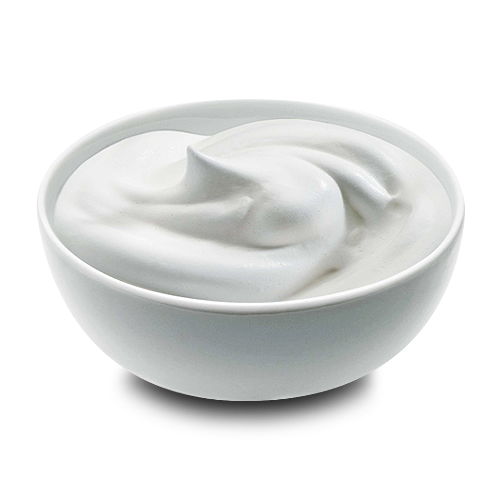 White Chocolate Profiteroles Dessert – Horeca Line. 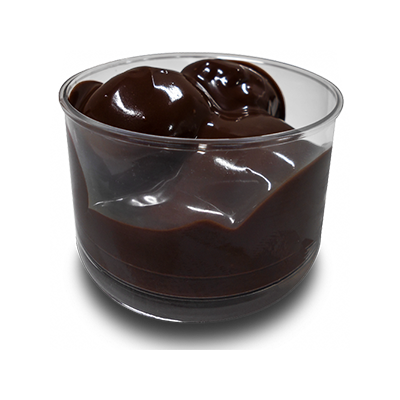 Chocolate Profiteroles Dessert – Horeca Line. 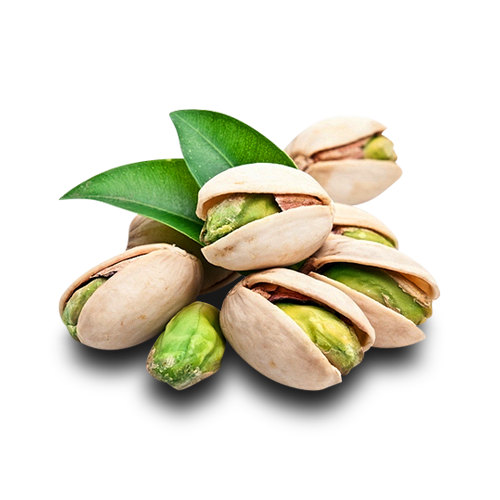 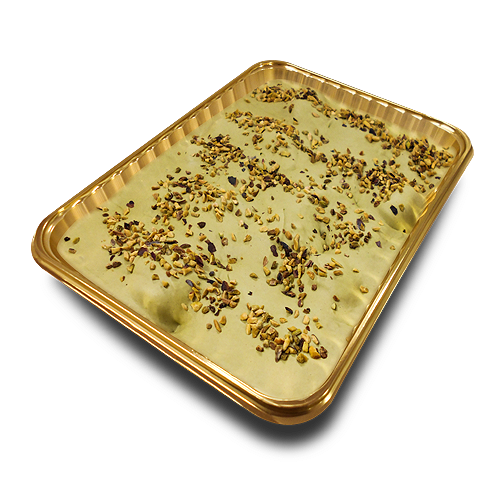 Pistachio Cube Dessert – Horeca Line. 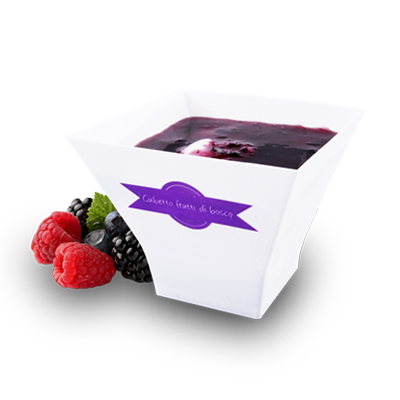 Soft Fruits Cube Dessert – Horeca Line. 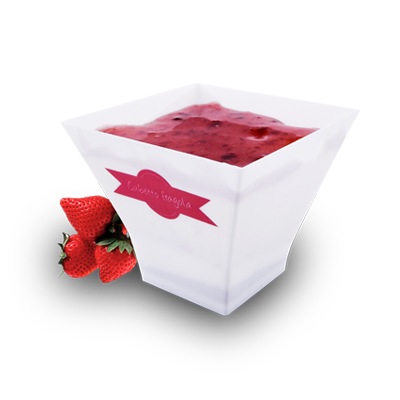 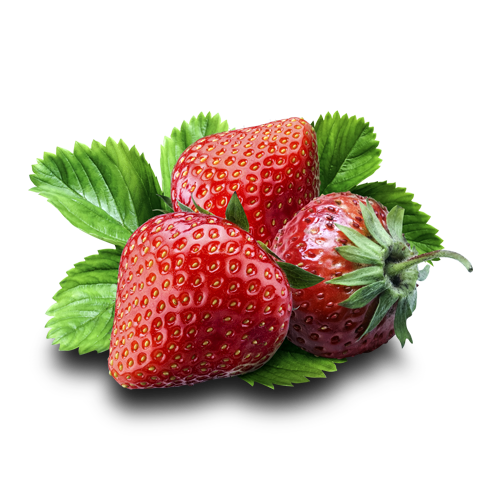 Strawberry Cube Dessert – Horeca Line. 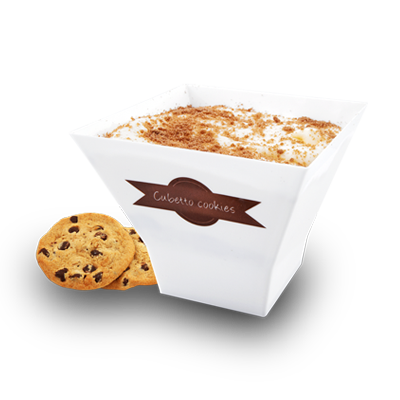 Cookies Cube Dessert – Horeca Line. 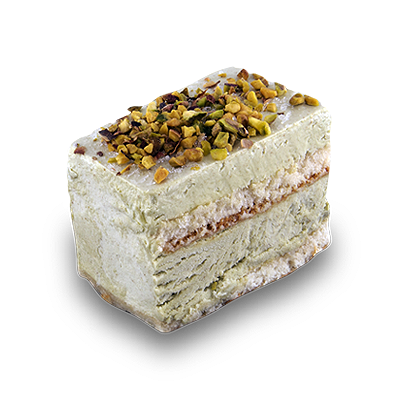 Pistachio Tiramisù Dessert – Horeca Line. 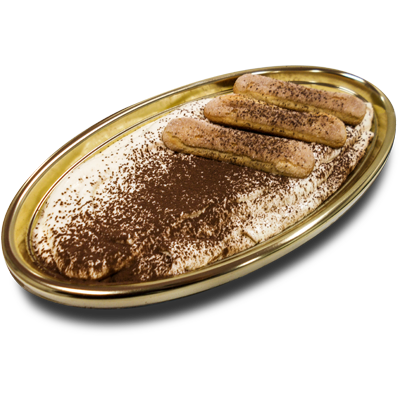 Classic Tiramisù Dessert – Horeca Line. 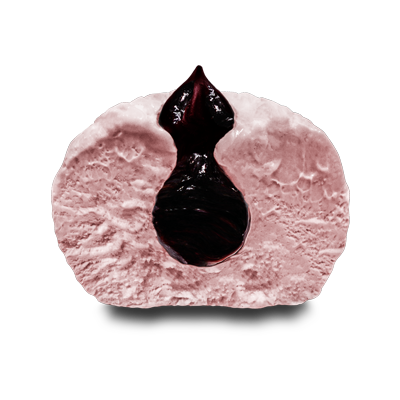 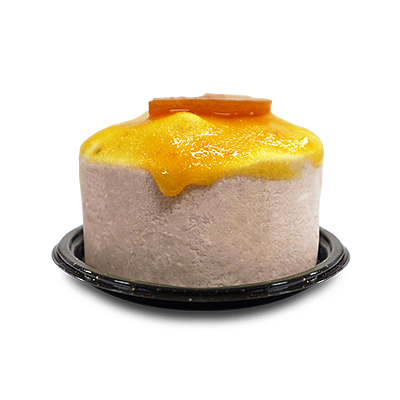 Fresh Fruits Truffle Dessert – Horeca Line. 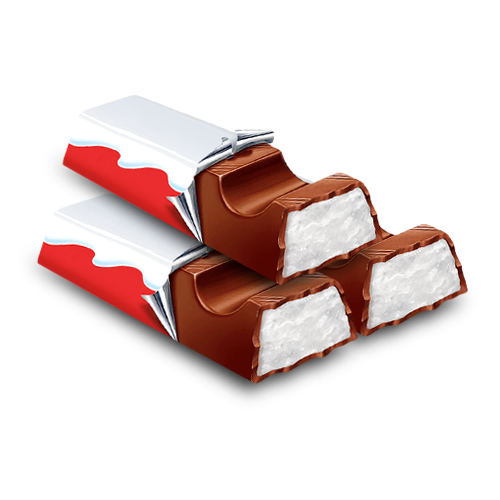 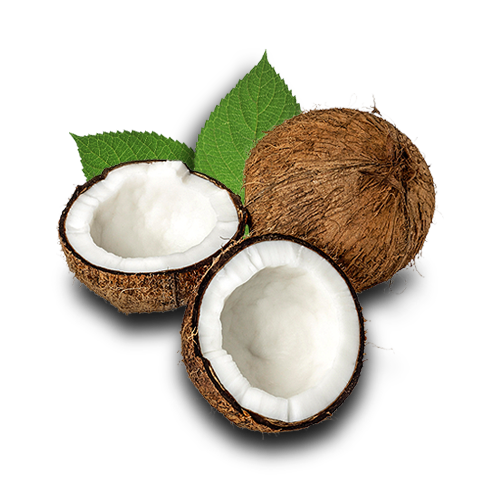 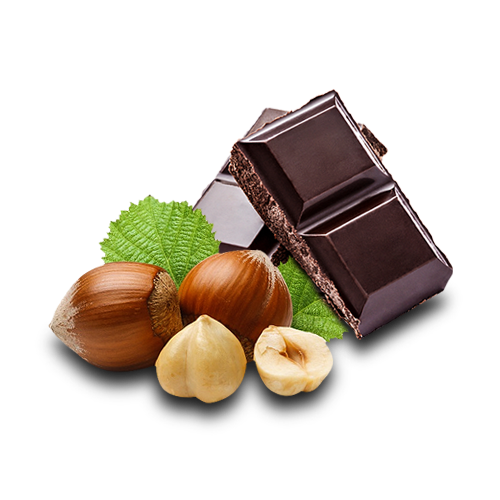 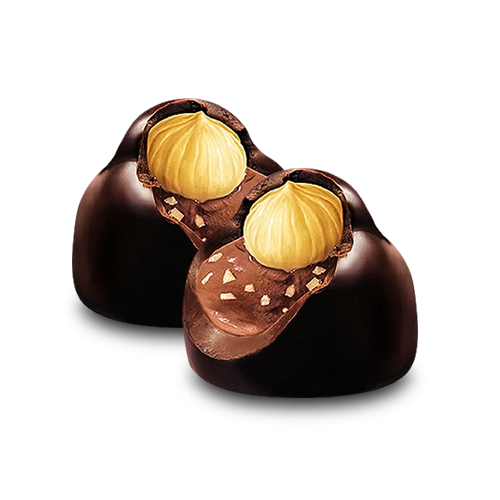 Coconut Truffle Dessert – Horeca Line. 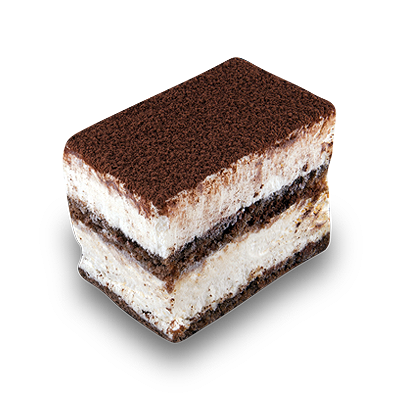 Cookies Truffle Dessert – Horeca Line. 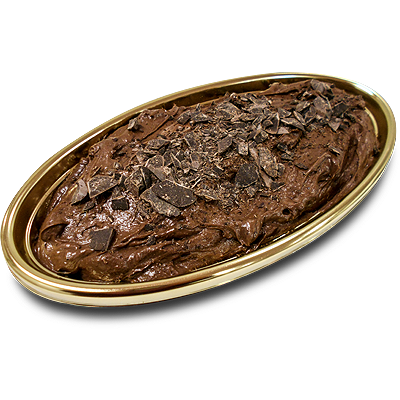 Chocolate Truffle Dessert – Horeca Line. 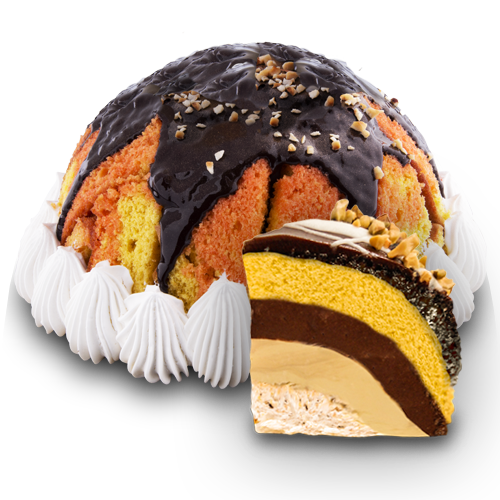 Torta Babà Dessert – Horeca Line. 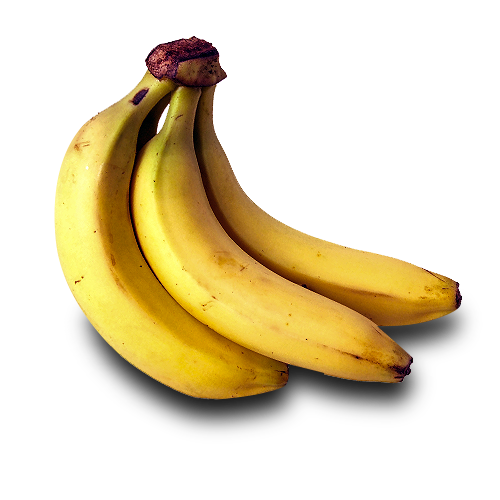 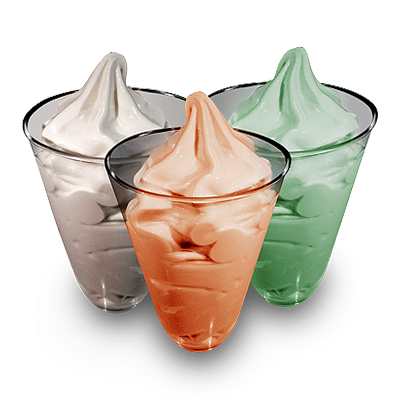 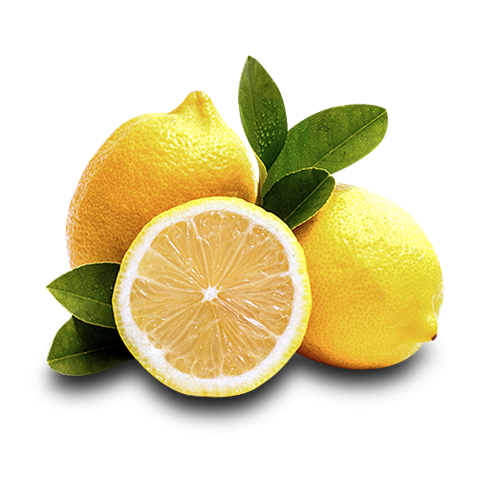 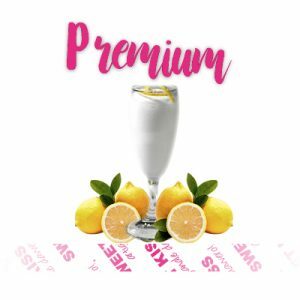 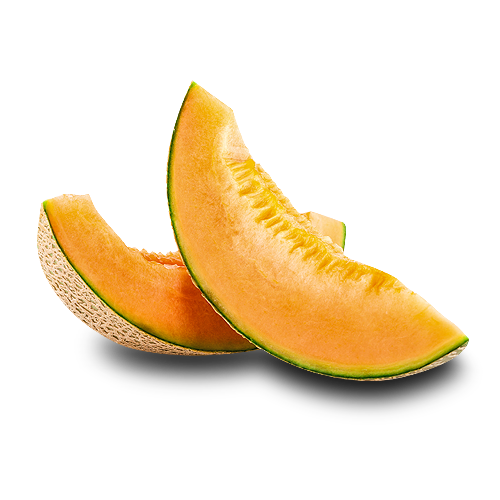 Meringa e Limone Dessert – Horeca Line. 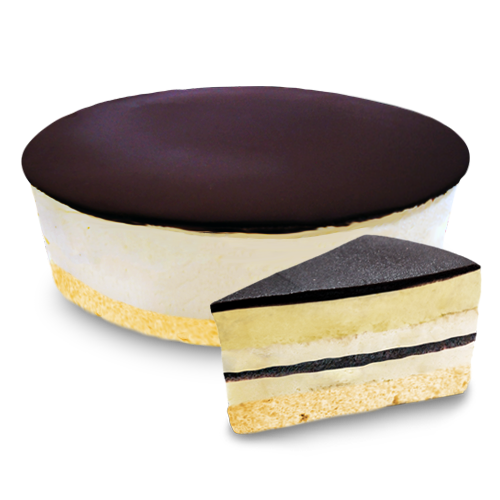 Eiskrapfen Dessert – Horeca Line. 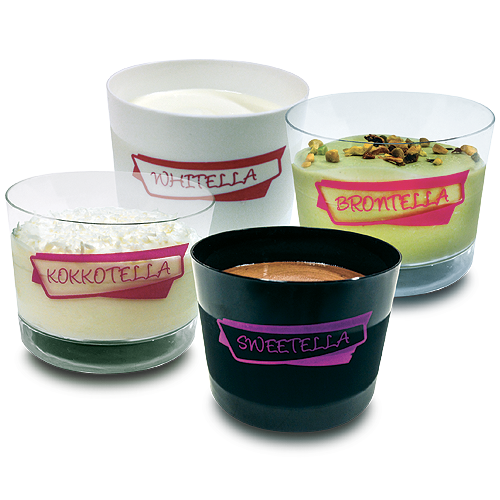 After Coffee Dessert – Horeca Line. 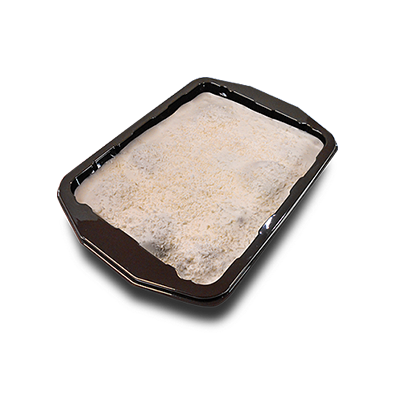 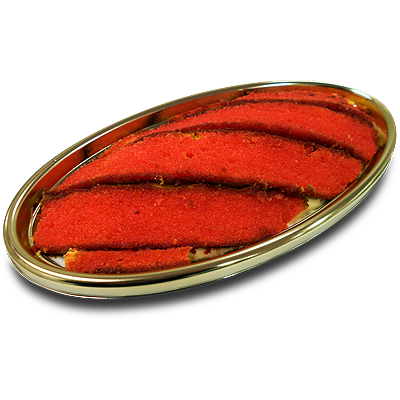 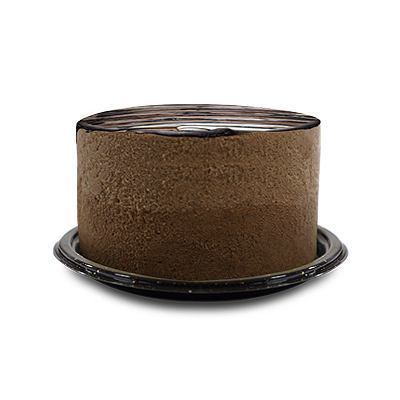 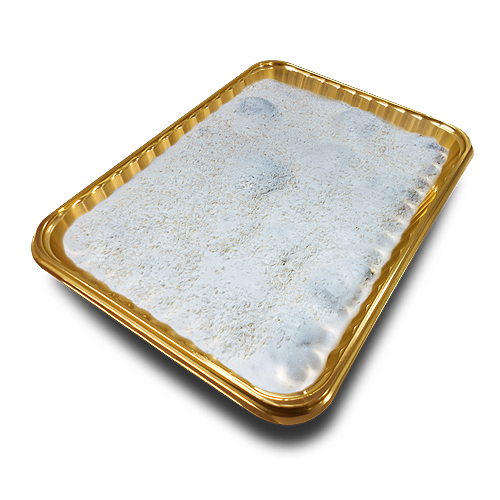 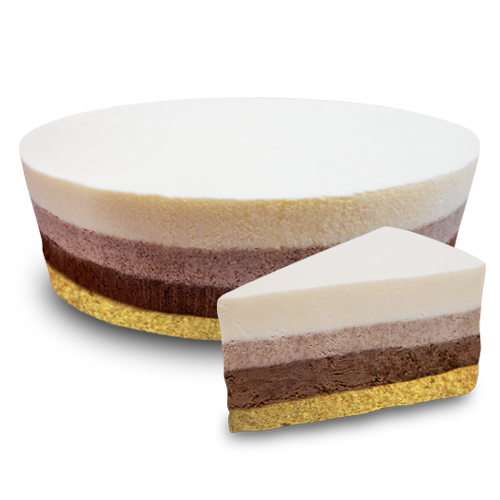 Meringata Cake – Horeca Line. 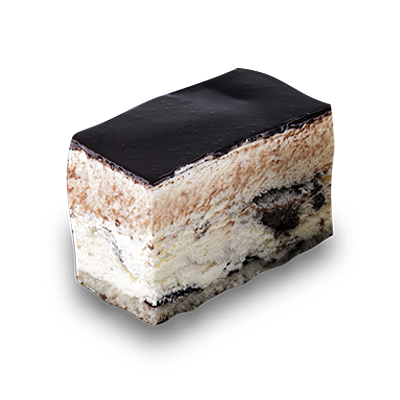 Foresta Nera Cake – Horeca Line. 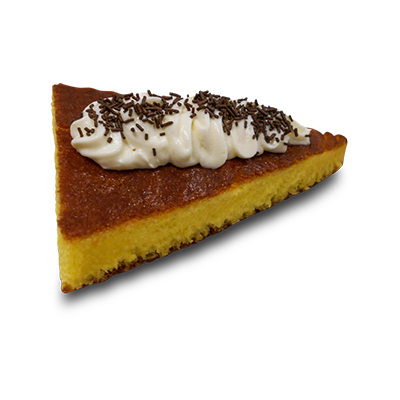 Zuccotto di Pan di Spagna Cake – Horeca Line. 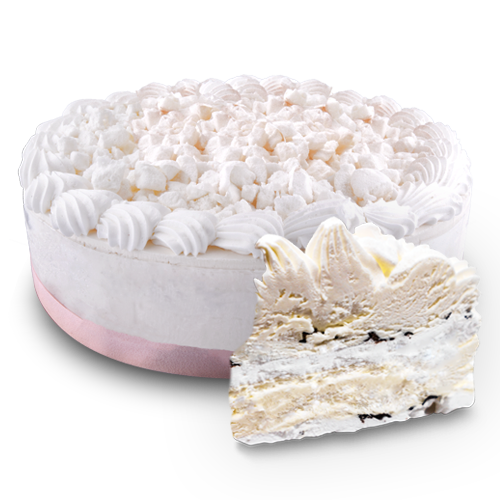 Sweetcake Cake – Horeca Line. 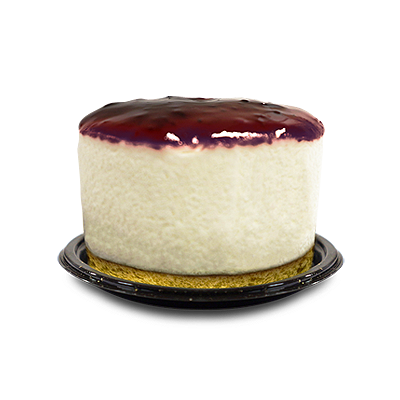 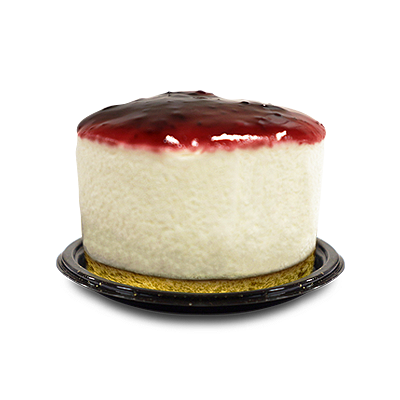 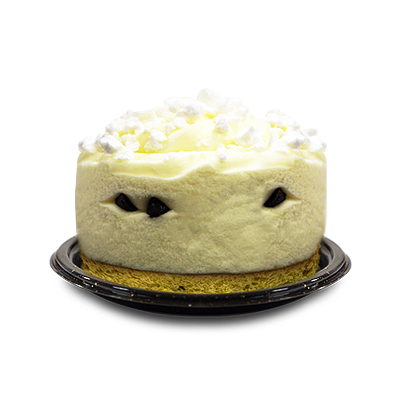 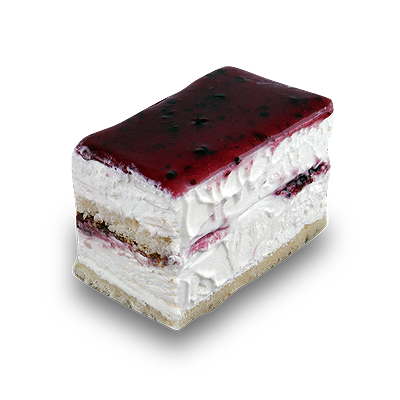 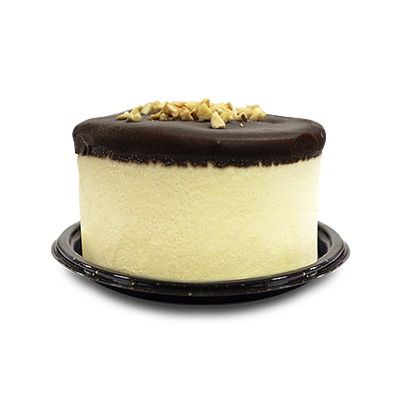 Vellutata di Mascarpone Cake – Horeca Line. 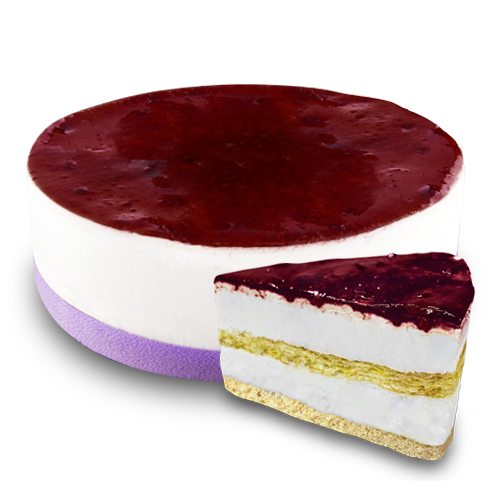 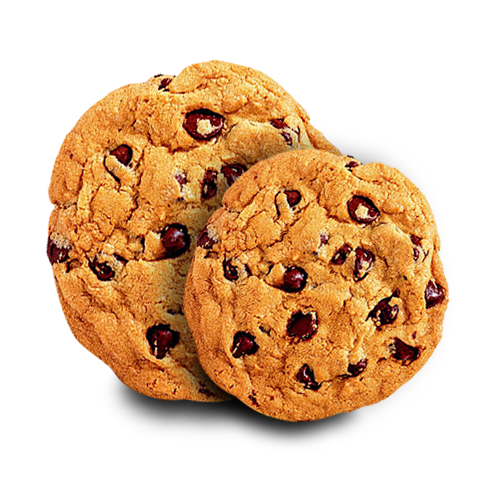 Cookies Cake – Horeca Line. 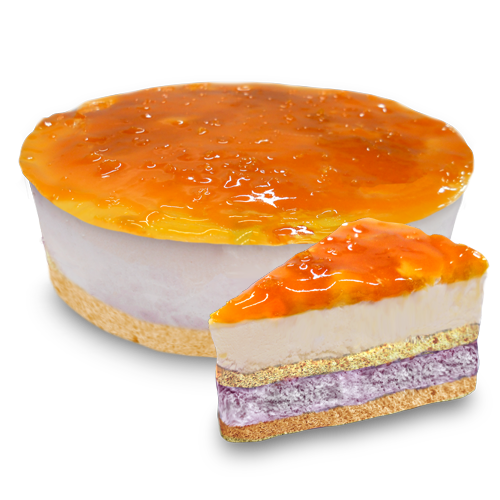 Fantasia di frutta Cake – Horeca Like. 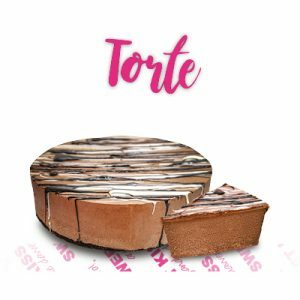 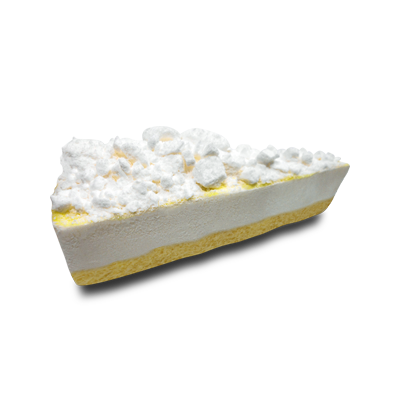 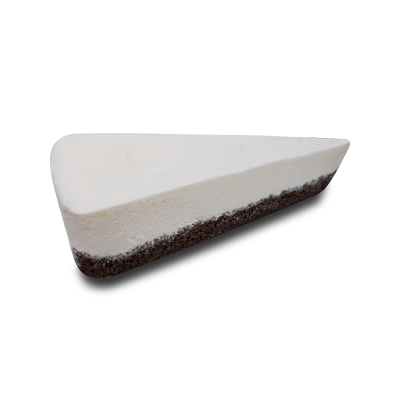 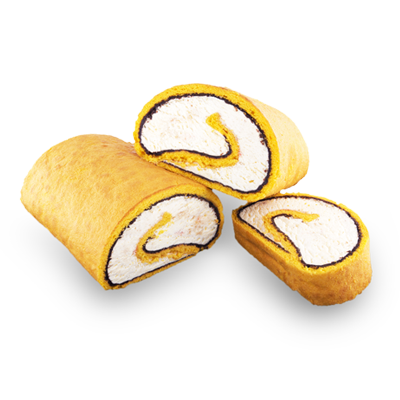 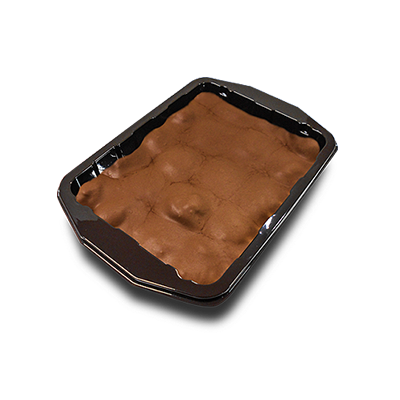 Tronchetto Cake – Horeca Line. 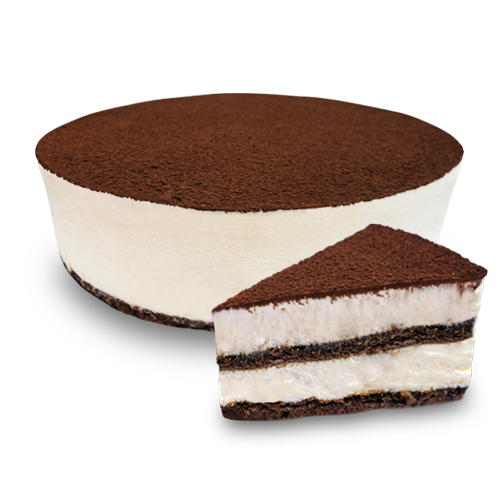 Tiramisù Cake – Horeca Line. 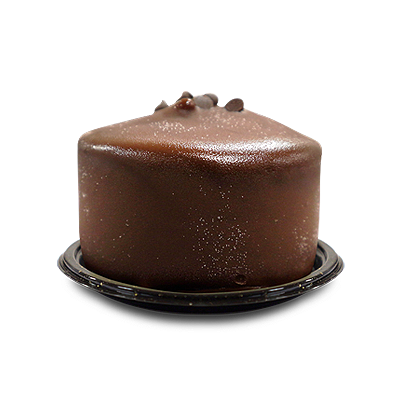 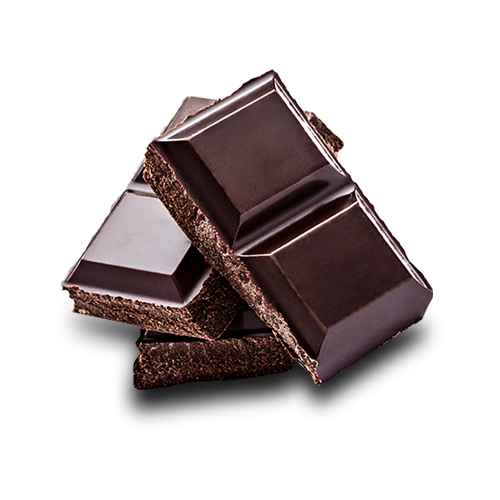 Tris di cioccolato Cake – Horeca Line. 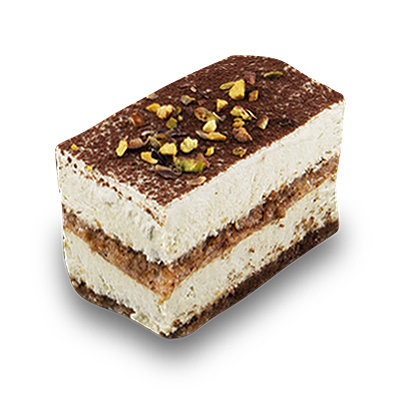 Tiramisù all’Italiana – Horeca Line. 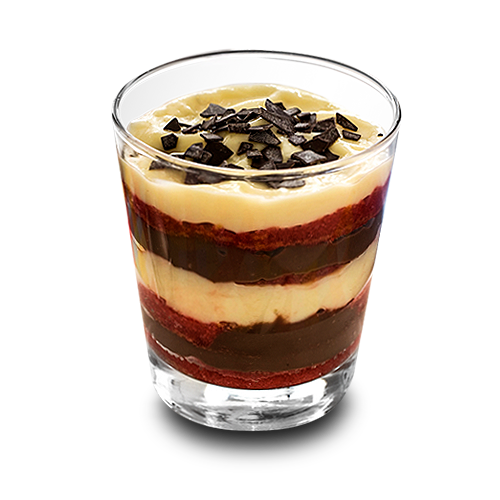 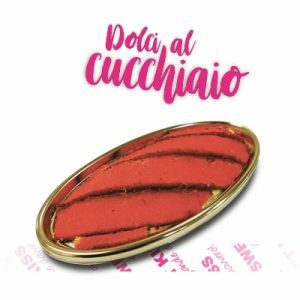 Zuppa Inglese – Horeca Line. 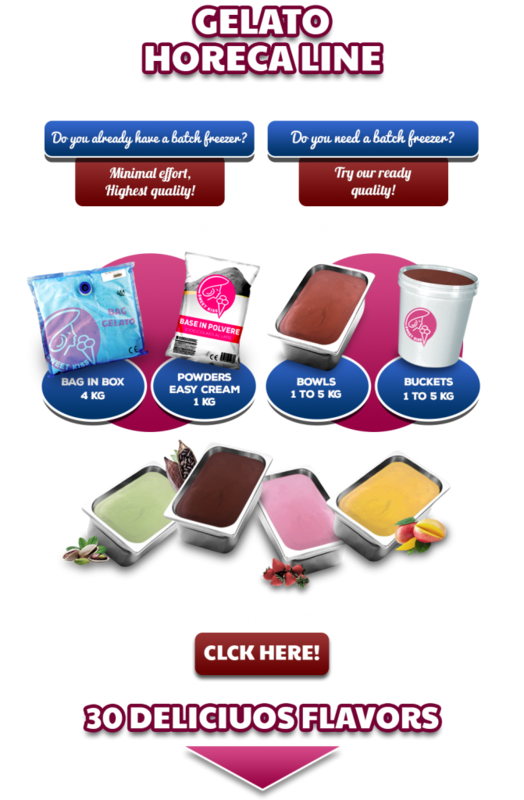 Chocolate Mousse – Horeca Line. 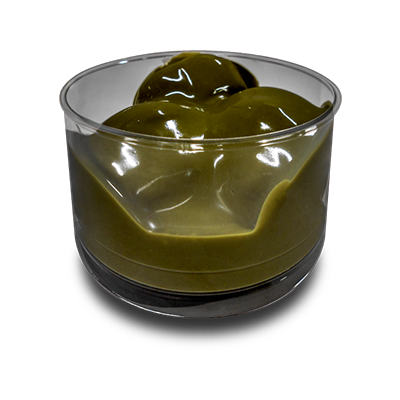 Maxi Pistachio Profiteroles – Horeca Line. 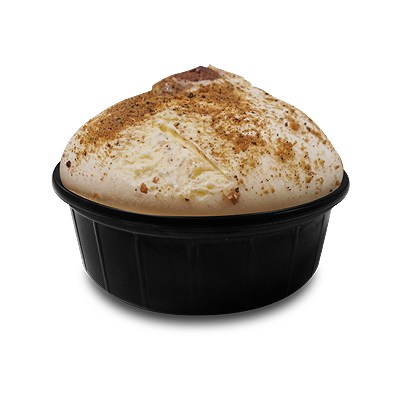 Maxi Coconut Profiteroles – Horeca Line. 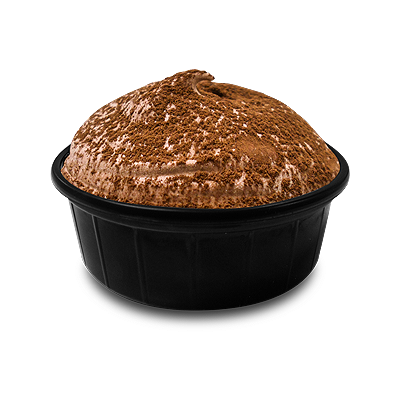 Maxi Chocolate Profiteroles – Horeca Line. Maxi White Chocolate Profiteroles – Horeca Line. 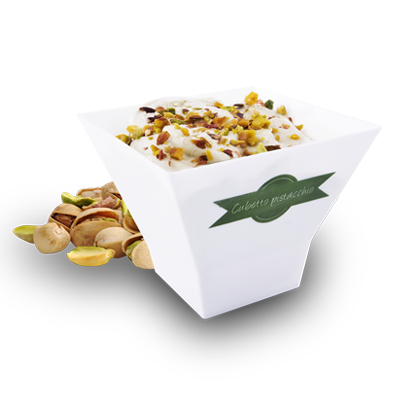 Mini Pistachio Profiteroles – Horeca Line. 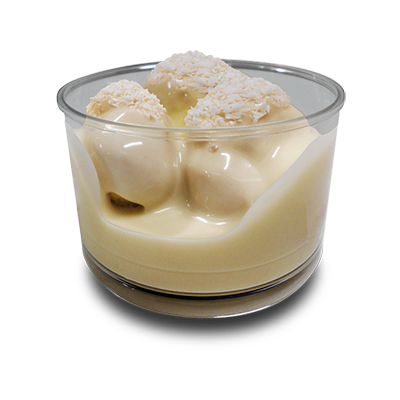 Mini Coconut Profiteroles – Horeca Line. 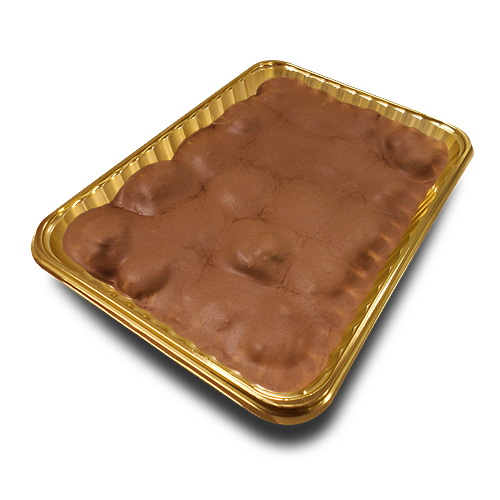 Mini Chocolate Profiteroles – Horeca Line. 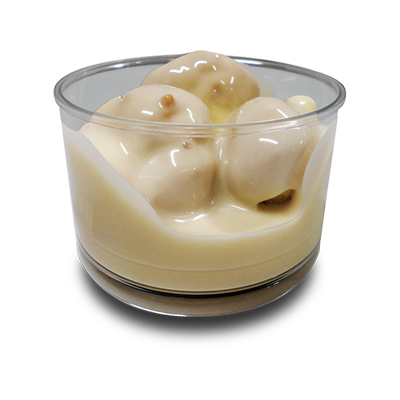 Mini White Chocolate Profiteroles – Horeca Line. 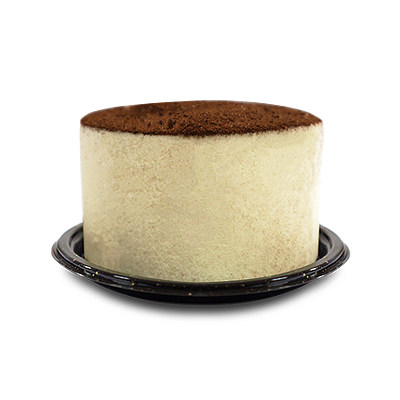 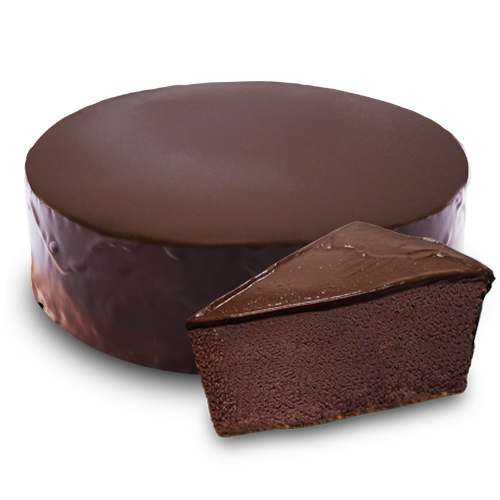 Tasty single soft sponge cake portions with coffee and cocoa tiramisù cream. 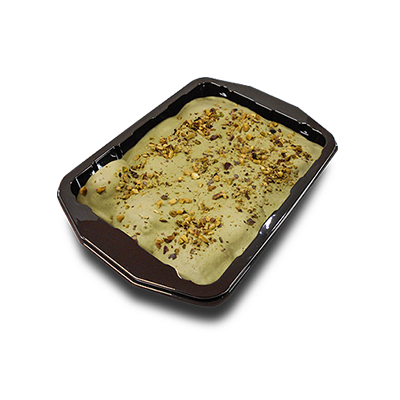 Tasty single soft sponge cake portions with delicate pistachio cream. 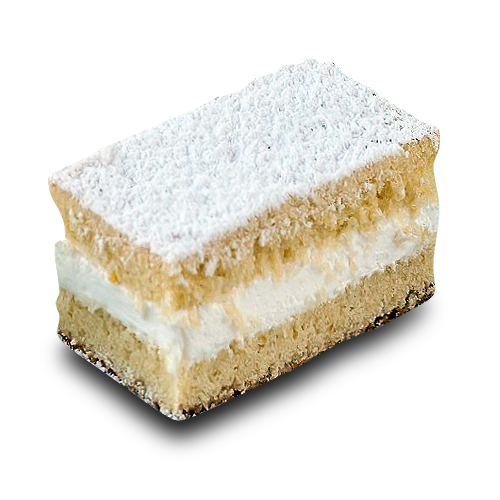 Tasty single soft sponge cake portions with delicate cookies and Sweetella cream. 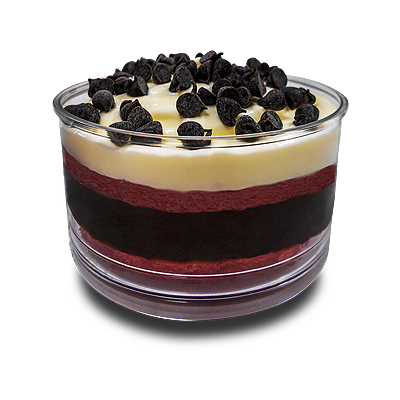 Soft cookies mousse truffle with Sweetella heart. 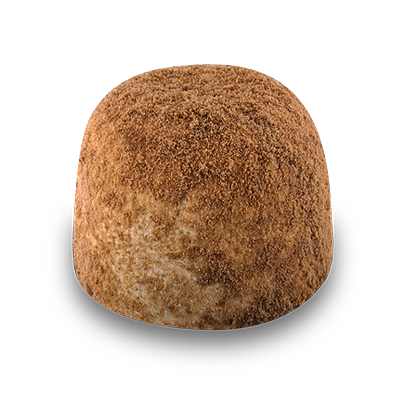 Soft coconut mousse truffle with Kokkotella heart. 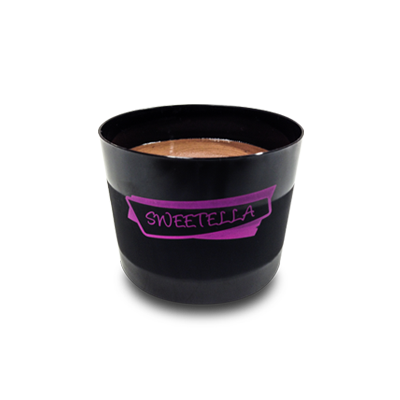 Soft mousse chocolate truffle with Sweetella heart. 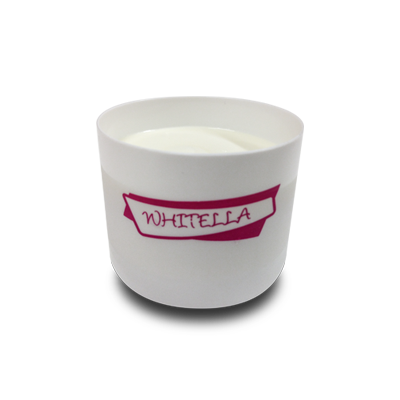 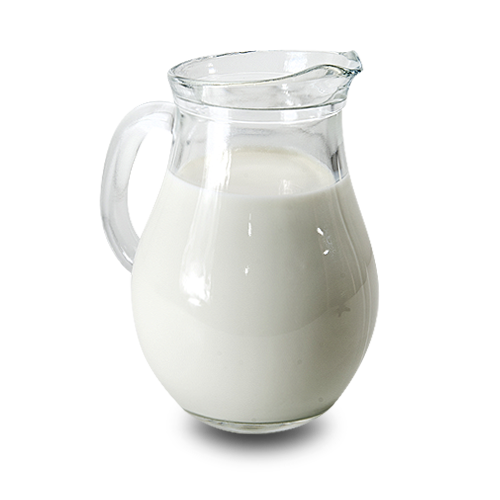 Delicious white chocolate spoon cream, fantastic with coffee. 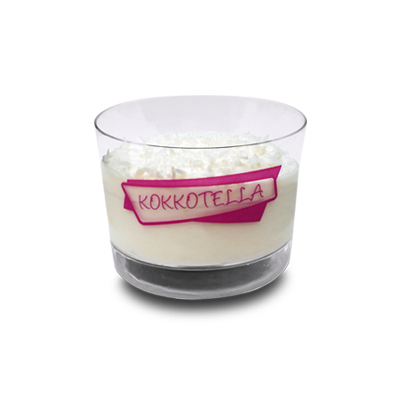 Delicious cocoa and hazelnuts spoon cream, fantastic with coffee. 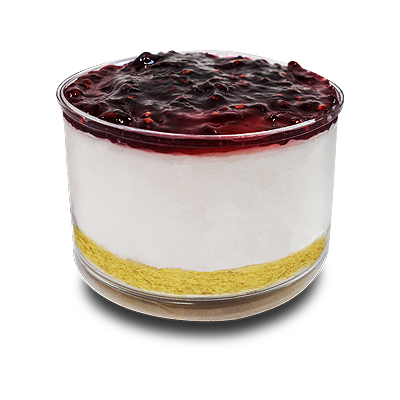 Luxury glass pack and attention to aesthetic details make the Premium Horeca Line desserts the best end to the culinary journey experienced by the end customer. 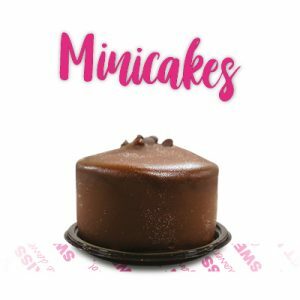 Handmade Products with your Brand? 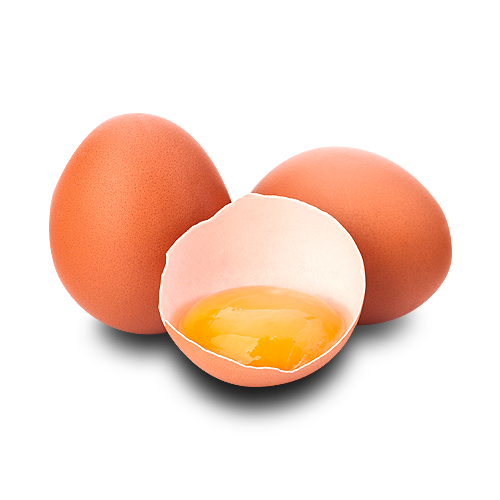 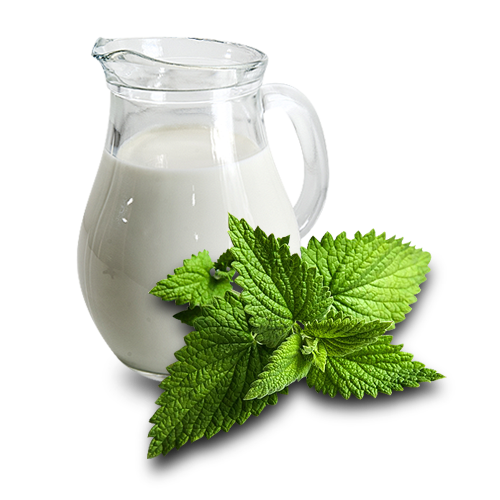 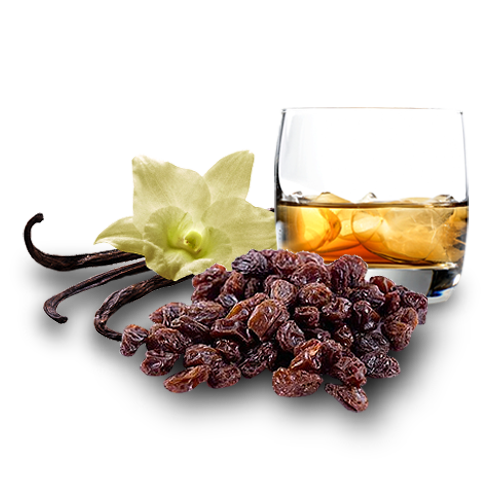 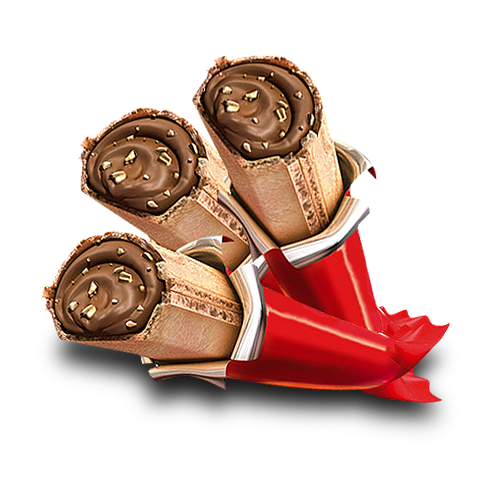 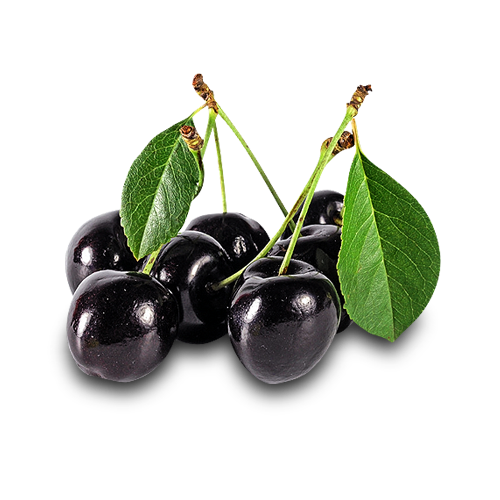 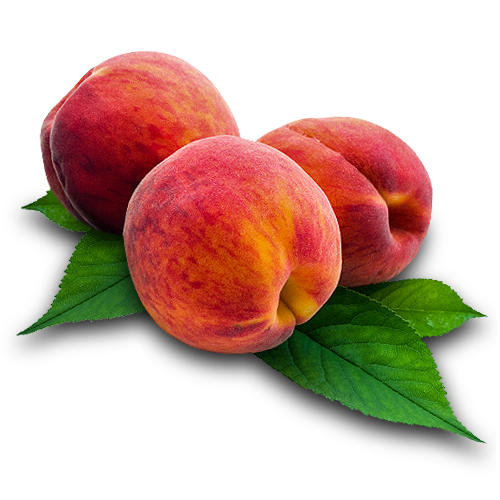 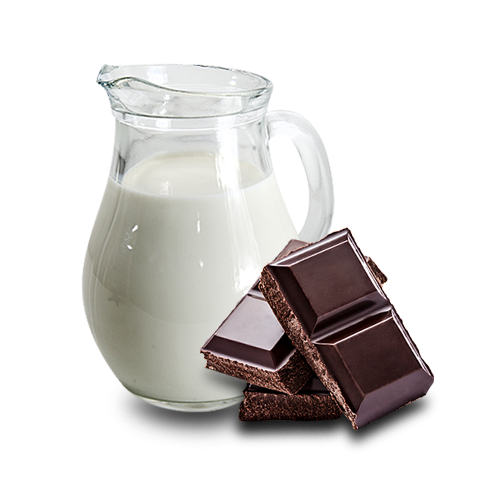 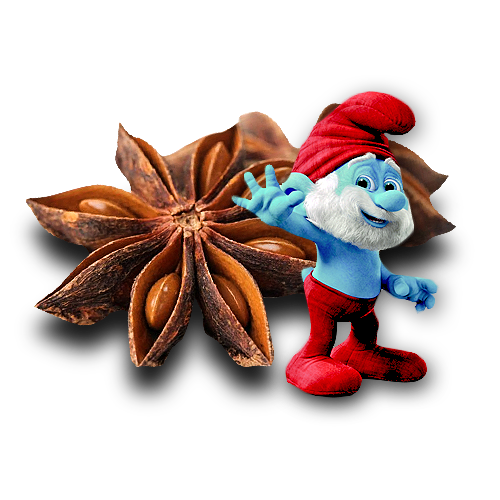 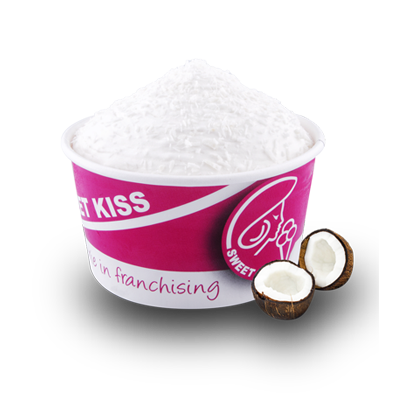 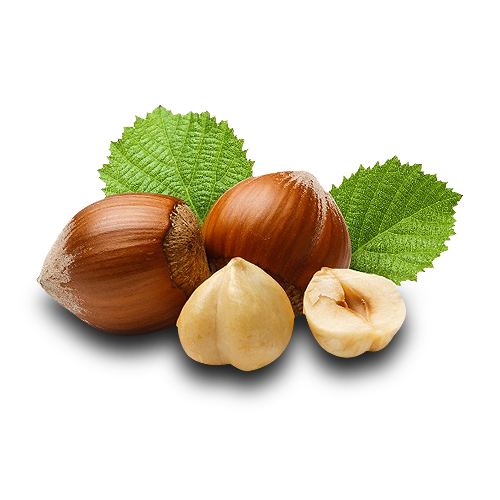 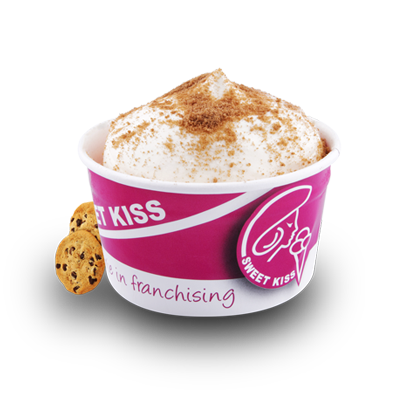 Sweet Kiss products are made with the highest quality raw material, taking extremely care of production processes. 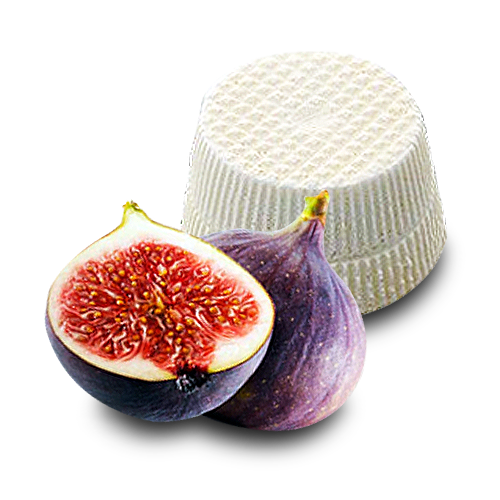 We are and will stay handmade taste crafters!